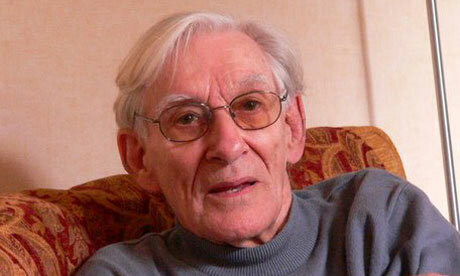 This month is the second anniversary of the passing of a great UKAFHA member, Edward Dudley. If nothing else puts paid to the nonsense notion of no atheists in ‘slit trenches’, Edward’s wonderful account surely will. Army recognised my absence of religious belief. None in the religion box. Nobody commented. behave in a Very Curious Manner. This entry was posted in Uncategorized by Ben Collier. Bookmark the permalink.